All units from 3,000 lbs. to 40,000 lbs. 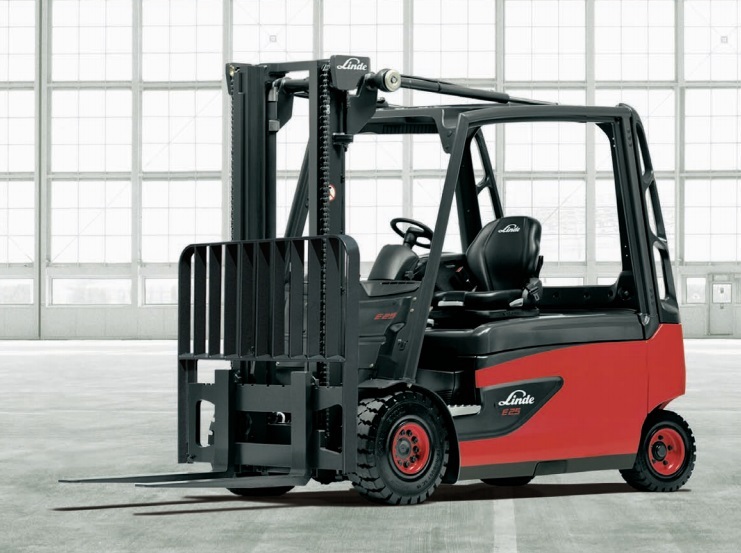 capacity utilize Linde designed and manufactured hydrostatic drives. Utilize Linde designed and manufactured motors and controls for perfect systems matching of components providing high efficiency and maximum productivity. Outperforms most engine powered units indoors or outdoors. Uncompromising operator comfort with full suspension Grammer™ seats and precise fingertip hydraulic controls standard on all models. 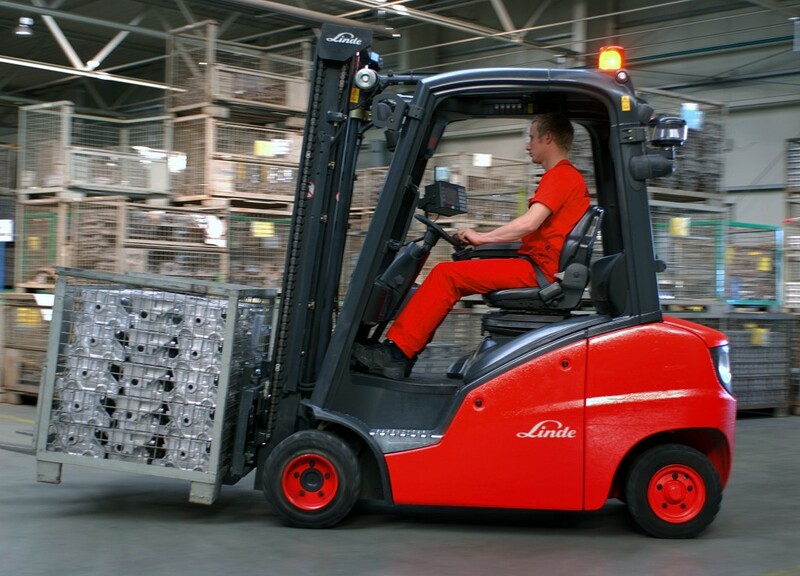 Majority of Linde products are designed for 1,000 hour service intervals. 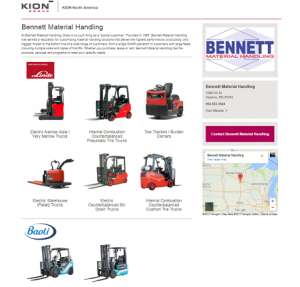 Click on the image below to visit the Kion product page for more information on a multitude of different products to fit your application!